Kitchen is a place where you need to make use of most of your senses like smell, taste, touch and of course sight. But, there are many people in this world who are not blessed with eyesight and are partially or fully visually impaired. Such people have to face hardships in accomplishing every small work or rely on others to help them do the specific work. Working in the kitchen or cooking food is therefore even more difficult a task for such people. To make this task easier for them, many kitchen devices and equipment have been developed. Here we will introduce you to six such smart innovative kitchen products that would make cooking and kitchen work easier for visually impaired people. 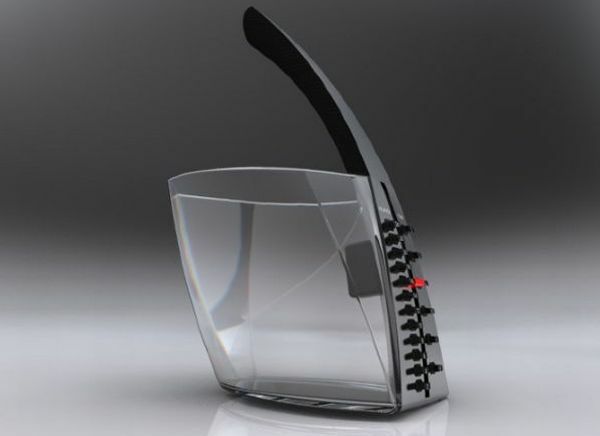 A special measuring cup for the blind has been created by designer Jason Yore. Using this tool is easy and convenient. This measuring unit looks similar to a big sized cup. There are marks at the outer side of this product which are little raised from the surface so that the measurement can be read by touch. There’s a level indicator in this cup which rises when any liquid is poured into it. The handle has been designed for a strong grip so that the measuring cup does not shift and spill the liquid that is being poured into it for measurement. This cup measures liquid ingredients like oil, water, milk, etc., in both cups and ounces. The parts of this measuring cup are detachable and hence it is convenient to clean the tool after use as well as to store. 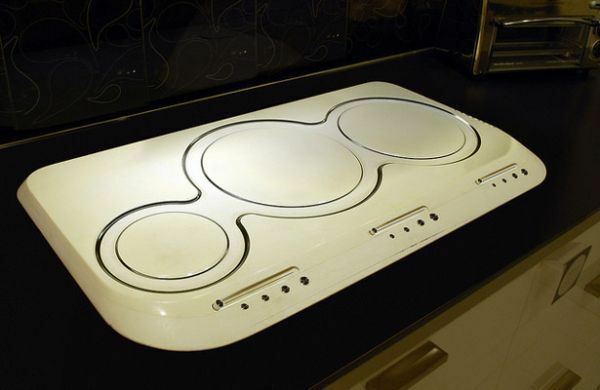 Designer R. D. Silva has created a Sentino cook top for the convenience of visually impaired people. This cook top uses state-of-the-art technology and is very safe to use. This product comes with a feather touch technology on the control panel and is therefore easy for blind people to switch the thing on and off. The product has gone through a detailed test for its efficiency and safety levels for use by visually impaired people and has been further improved by user feedback. A collection of kitchen utensils has been designed by Nehor Zigler specially for the blind people to make kitchen work easier. 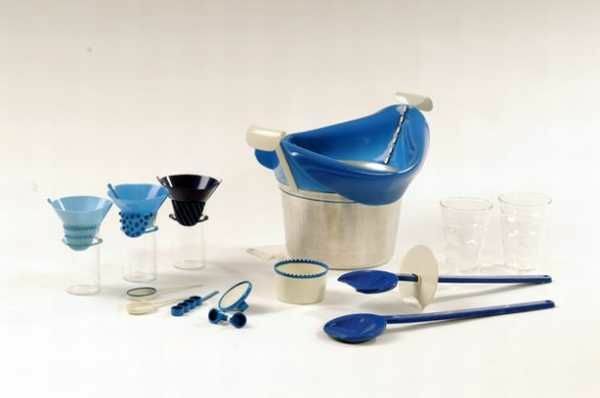 This set of kitchen devices includes a number of pots and other utensils that would aid in the cooking process. Each item has been given a unique feature so that they can be easily identified and recognized by touch. This collection has a simple and pretty appearance along with being fire resistant. The USP of this weighing scale is its special feature that allows it to announce the measurement or weight atop it in a clear voice. 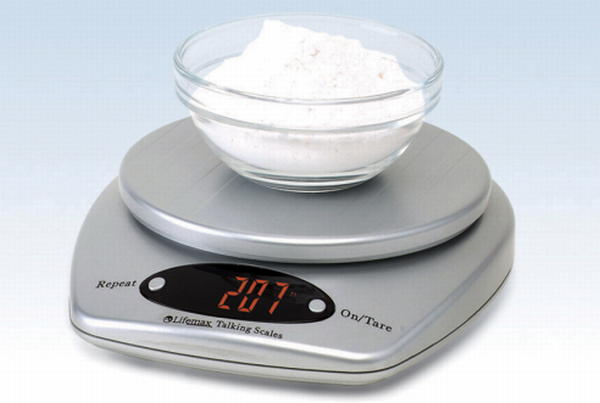 This weighing scale also has a big digital display at the front end of the product. This machine can weigh goods in both grams and ounces. The maximum weight that it can weigh is 4990g or 176oz. This machine is designed to switch itself off automatically. 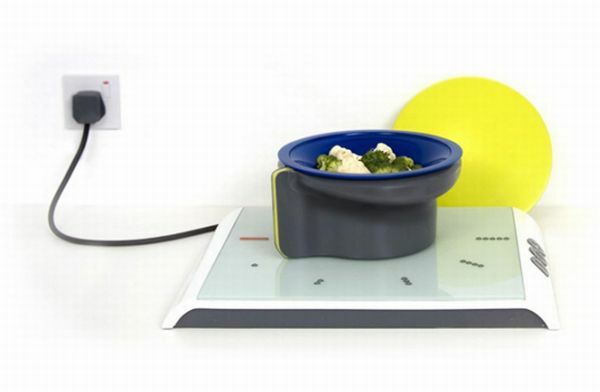 This is an ideal and extremely convenient weighing scale for visually impaired people. A combined effort of Jackson McConnell, Alex Stewart and Monika Wensel along with some inputs from Carey Wright has come to us in the form of Moon Table. 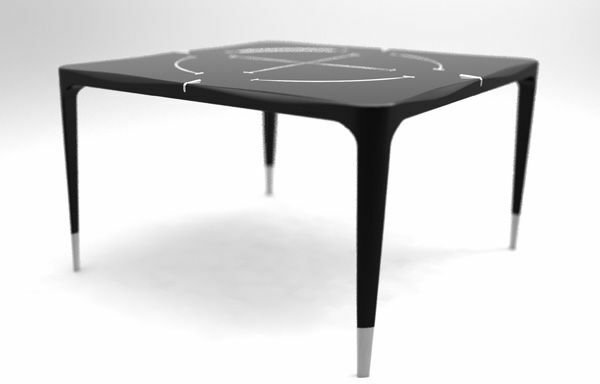 This table is designed keeping in mind the inconvenience faced by fully or partially visually impaired people. This dining table has engraved aluminum maps with important paths, joints and areas curved out atop the table. Apart from this, some other features are included in the design of this table that help people with eyesight problem to a great deal in navigation and way-finding. RNIB and Action for Blind People joined hands to come up with ‘Touch & Turn’, a safe solution for partially blind people. Touch & Turn includes a pot that remains cool at the outside while you are cooking food inside it. This pot works as the stove-top knob and to gauge the intensity of the heat that you are cooking the food in, you have to check where the lower part of the pot is turned to. There are big indicators towards the outer side of the stove-top that resemble braille and hence make it easier for visually impaired people to understand how much the lower part of the pot should be turned to. This is still a concept and is being developed further so that it can help partially visually impaired people one day.